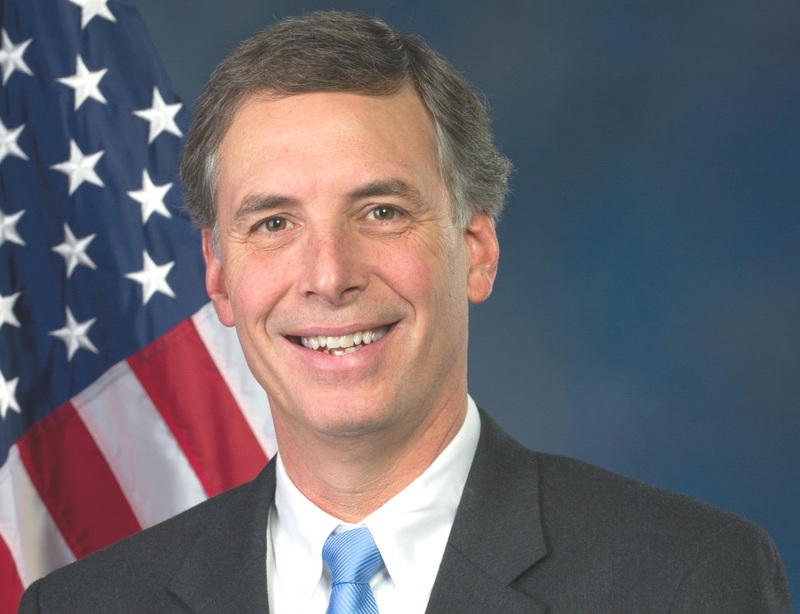 Congressman Tom Rice is the U.S. Representative for the 7th Congressional District of South Carolina, which encompasses the Pee Dee and Grand Strand. Tom was elected to Congress in 2012 and currently serves on the House Ways and Means Committee. Sign up to be called for, and to participate in, all Representative Rice’s Access Live events.